It's tempting at the beginning of the school year to cover your classroom walls with materials that you believe will help support your students and their learning but some of what goes up at the start of each school year is just wallpaper. Sorry if that sounds harsh but what goes up before the children arrive back at school serves no real purpose as the children have no connection to it. Without that connection, very few of them will use the materials you spent all those afternoon's during your summer break putting up around your room. That's not to say that it can't be useful but you will need to be more patient and introduce each material to your students first before putting it on display in your classroom. My own classroom walls are relatively bare at the start of each year with just organisational materials up for the first day of school. 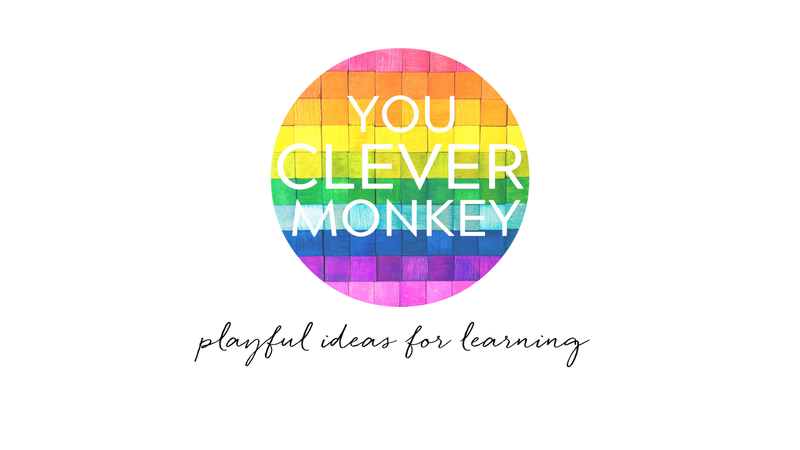 Items like my visual timetable, class timeline, jobs board and mindfulness posters. 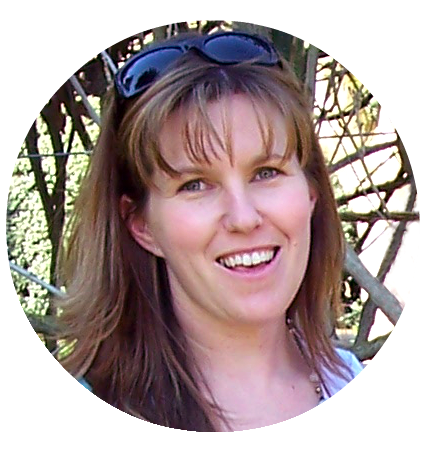 Creating a print rich learning environment is important and I've written before about how valuable this is in early childhood particularly. 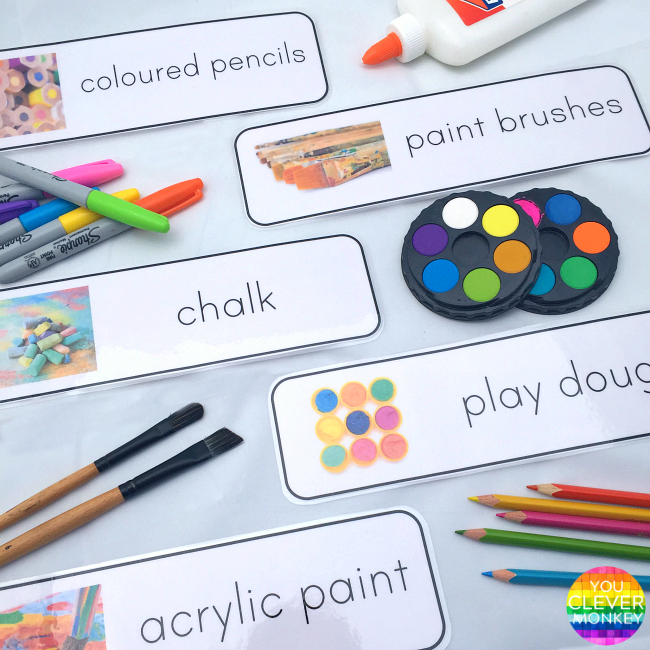 Labels that help keep your classroom organised are a welcome addition to any learning space. 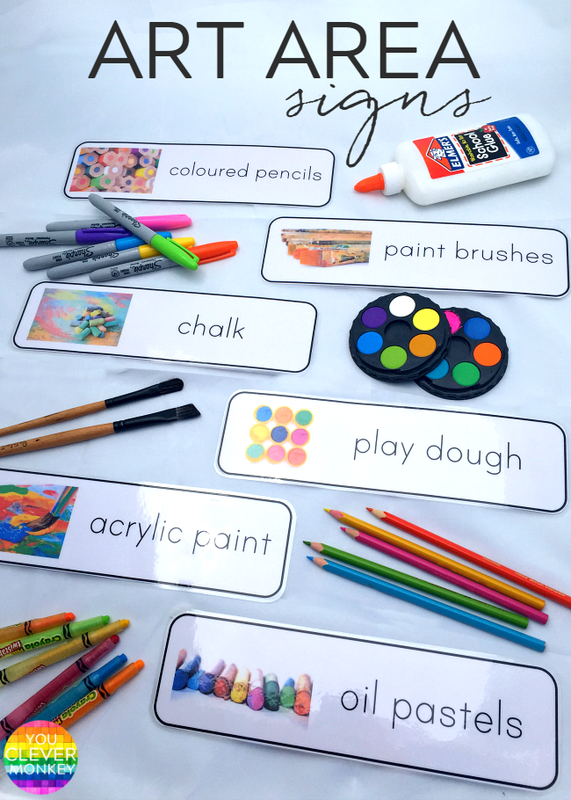 By including visual supports, even the youngest students can then become more independent in finding materials or returning items during pack up time. 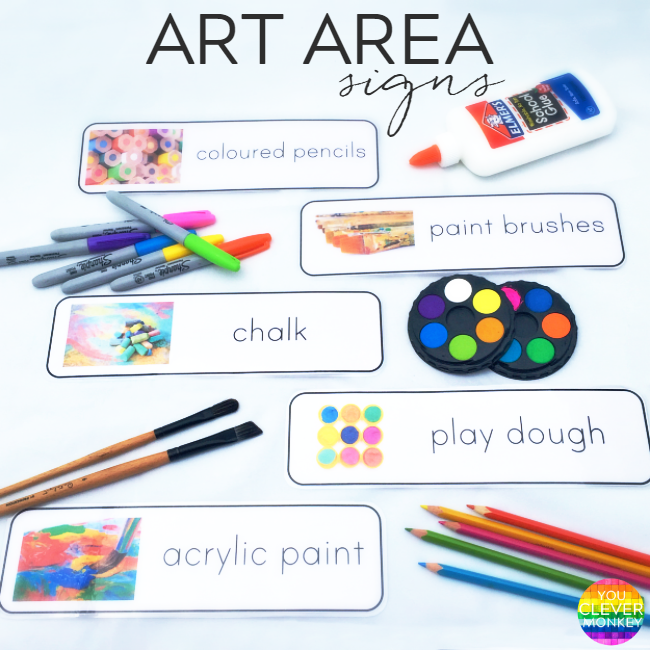 Made to match our visual timetable cards, our art area signs can help you create a organised, print rich environment in your art space. 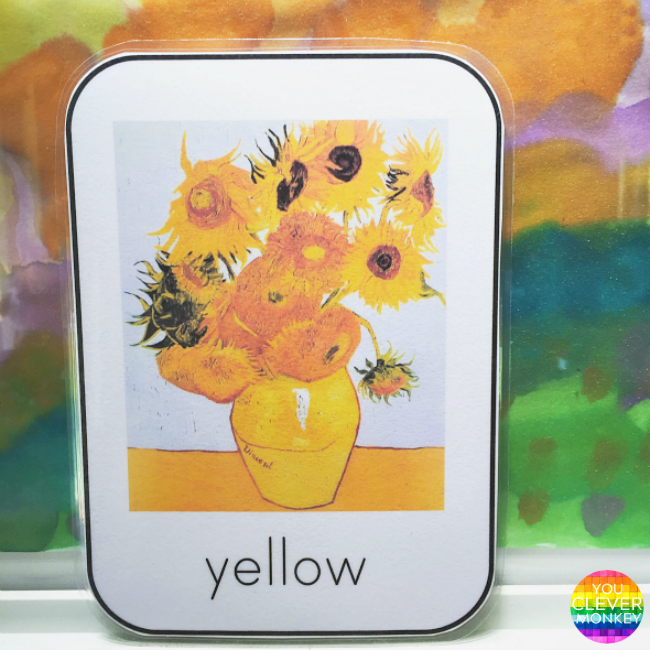 Made to fit the front of most storage drawers, these signs can be printed and added to any art space. 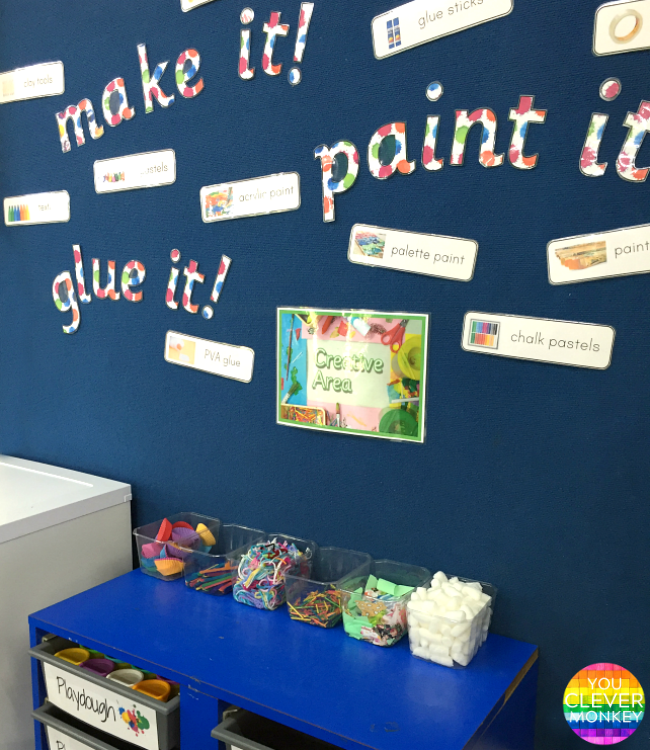 I've also used them to create a word wall in our making space in one classroom. Label either your storage units or wall! Some alternative US spellings (coloured/colored, textas/markers) have also been included. * please note this is a digital file.